14.07.15	Who Wore It Better? Who Wore Louis Vuitton Better…Michiel Huisman or Xavier Dolan? 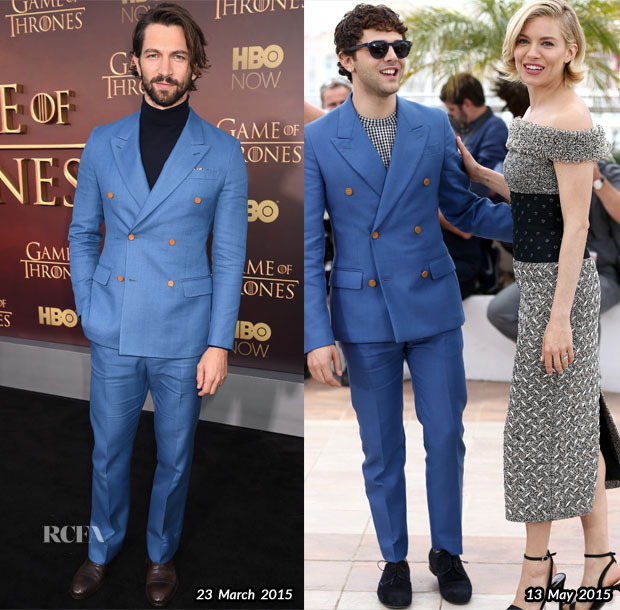 Michiel Huisman stood out from his ‘Game of Thrones’ co-stars wearing a cornflower blue Louis Vuitton double-breasted suit with a dark navy turtleneck sweater to the Season 5 premiere back in March. 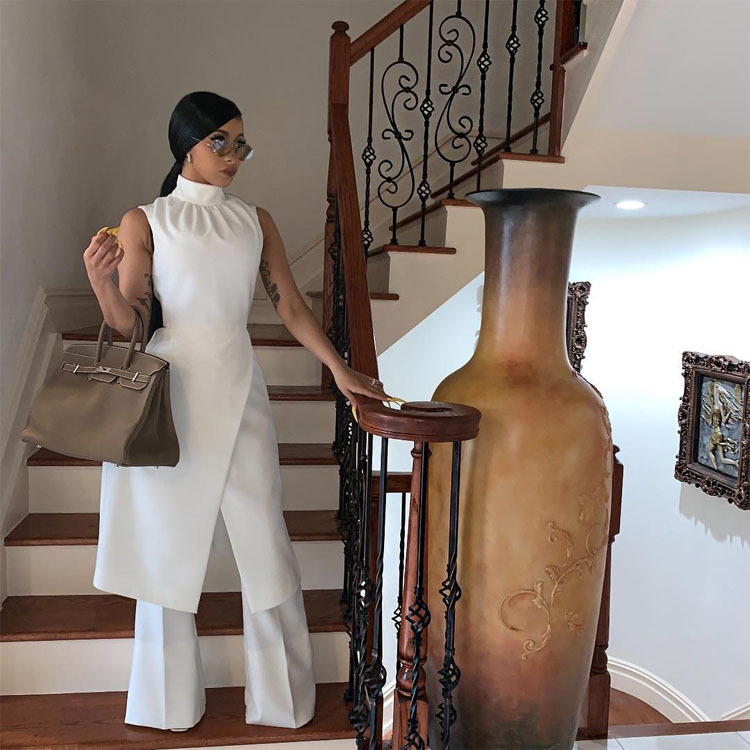 Usually I don’t applaud re-runs, but I love how French-Canadian actor Xavier Dolan took this look in a new direction by styling the suit with a gingham top while attending the jury photocall during Cannes Film Festival back in May with Sienna Miller. Both look so good I’m sure many will have to flip a coin to decide, but I opted for Michiel. Mostly because he looks so handsome, but also I prefer his shoe choice. Posted by Catherine Kallon on July 14, 2015 In: Louis Vuitton, Michiel Huisman, Who Wore It Better?